Welcome to the official blog of Block Real Estate Services, LLC (BRES). BRES seeks to offer insight and news concerning commercial real estate, financial investments, construction and development of the 212 communities we serve locally and nationally. Being Relevant Means Being Connected! 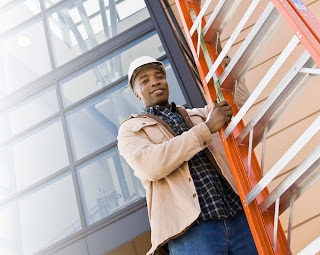 A well-managed property should be more connected than its competitors. 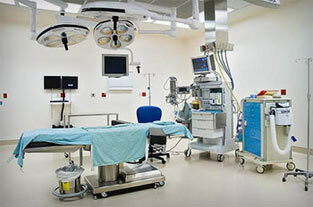 2009, the ratio of hospitals to ASCs went from 1:9 to 1:1.3, with the number of ASC based companies growing from 93 in 2000 to 381 in 2009. Touting the decision to enter this arena on the platform of higher patient satisfaction due to the ease of access, physicians and the ASC firms also enjoyed the benefits of less overhead, less management costs, physician comfort and an opportunity to dictate the patient mix that they want to see in the ASC setting versus the traditional hospital outpatient surgery center. Traditionally, the specialties that have the highest utilization of ASCs are Ophthalmology, Pain Management, Orthopedics, Urology, and Gastroenterology. 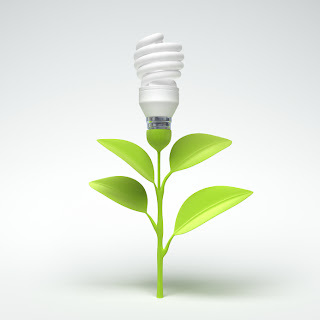 10 Ways CRE Professionals Can Be Energy Efficient! 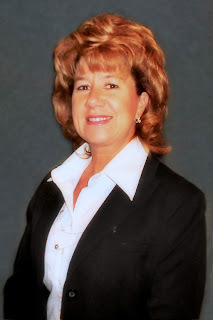 If you are a CRE professional this blog is for you! Get ready to hear the top 10 ways you can make a difference in being more energy efficient and sustainable in your daily work! Unfortunately the office building industry accounts for nearly 20 percent of U.S. greenhouse gas emissions and BOMA has committed to helping its members and the industry as a whole improve energy management and sustainability practices. Energy monitoring involves more than just placing setbacks on thermostats and timers on common area lighting. It includes preventative maintenance, analyzing usage trends, negotiating peak rates, and researching rebates for upgrades. And remember ... green practices attract green tenants! Let Block Multifamily Group (BMG) analyze your property for a FREE analysis. 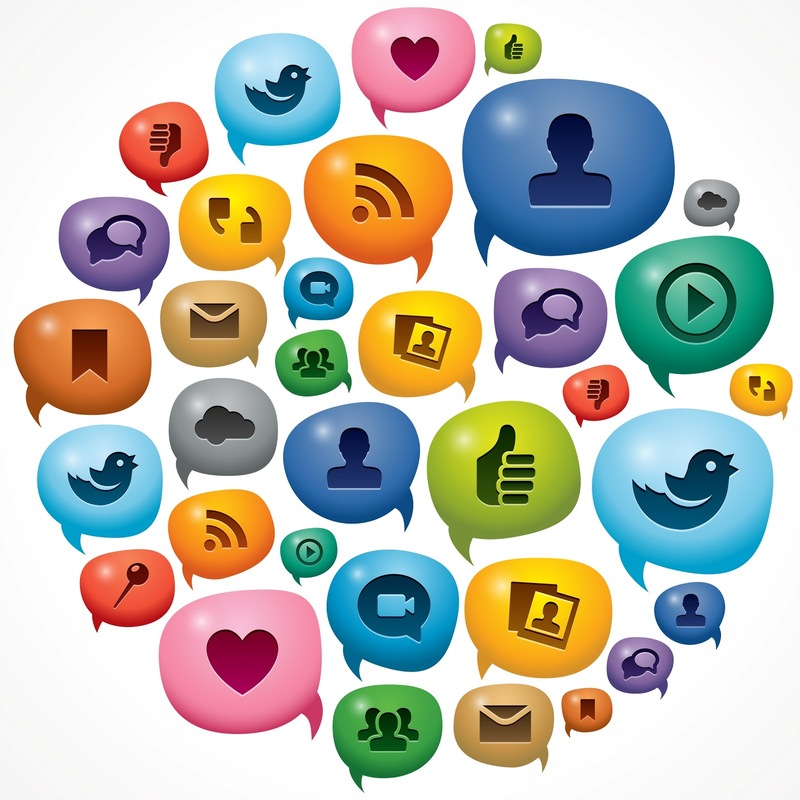 To view all of our Property Management tips click here! Though it may seem like a very basic concept, keeping you property clean and tidy goes a long way. On the other hand, a littered property that is not well maintained immediately can be a turn-off to a potential tenant or renter. Keep your curbs and walkways clean of trash, dirt and grass trimmings. Maintain and trim green spaces and strive to make sure they are clear of pet waste so that the property feels cared for. With Spring in bloom, this is the perfect opportunity for a property manager to add some color in landscaping. Paint your property with brightly colored flowers. Yellow, orange, pink and red are all colors that catch the eye. 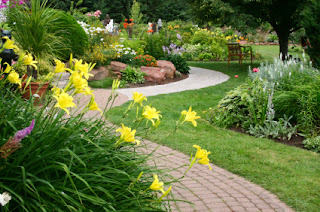 Get creative with the color spectrum in your landscaping: if balanced with the right colors around them, bi-color flowers can also be a unique option for landscaping your property. Has the snow melted away to reveal a parking lot that is less than par? Repaving your lot makes for a smooth ride and more appealing property. Restriping parking spots can also add that bright touch to make your lot seem like new! Your property should be appealing day...and night. Achieve this with soft glow outdoor lighting along paths and near doorways. This creates a homey, safe atmosphere on your property at night. Enlist the services of a professional lighting specialist to achieve optimum nighttime appeal. April showers bring May flowers, but a little added curb appeal could also bring you new tenants and renters. The infrastructure in the Kansas City region is the foundation of its success in attracting freight-based projects to the region. 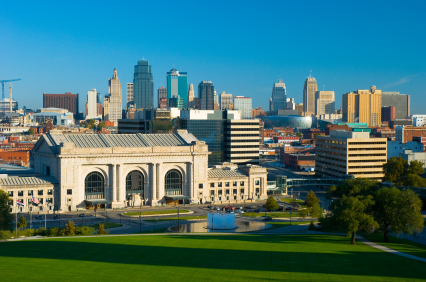 From the beginning, Kansas City has been a city focused on transportation and the movement of goods. 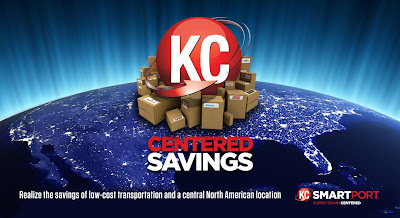 Kansas City is truly supply chain centered and offers many distribution advantages. The ability to reach over 95 percent of the continental United States in two days is unmatched by any other region. 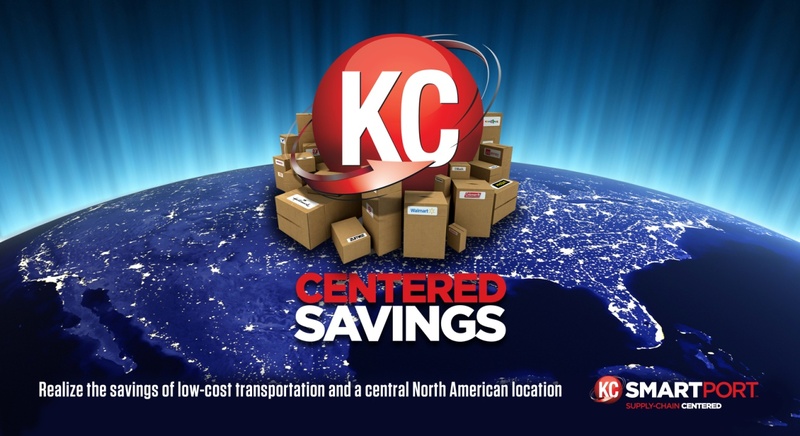 Proximity to four major interstate highways and availability of all major modes of transportation also makes Kansas City the top tier logistics hub. For the past decade, commercial realty professionals have lived in a world that is positively Dickensian—the best of times, and the worst of times. Until 2007, it was difficult to lose money in commercial real estate (CRE) and financing was available to all. In 2008, the market reversed course, and the clouds didn't begin to clear until 2010. Occupancies and rental rates began to stabilize, prompting debt and equity capital to return. Keep Your Community Fresh and Appealing! A well-managed property should always look better than its competitors. Curb appeal is the bread and butter of Multifamily. Plan ahead and involve team members. Encourage resident participation and get your hands dirty by planting bulbs in fall or gardens in spring. In doing this, you enable a strong sense of ownership in the residents and staff. Block Real Estate Services, LLC (BRES) is a full-service commercial real estate company managing over 33 million square feet of retail, office, and industrial properties for equity partnerships and third party owners. BRES’s portfolio of services continues its role as the most comprehensive commercial real estate firm in Kansas City by providing and specializing in: real estate brokerage services, tenant representation, investment services, asset and property management, economic incentives consultation, financial services, construction and development services, and the Block Funds.